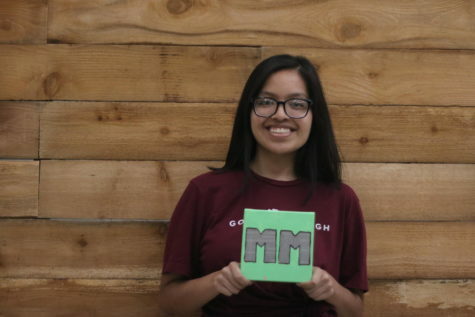 Stacey Rojas, a senior at Mehlville High School and is part of the Journalism II team as a design editor. She enjoys playing video games and watching Criminal Minds in her free time. After high school she plans on going to college with an undecided major.